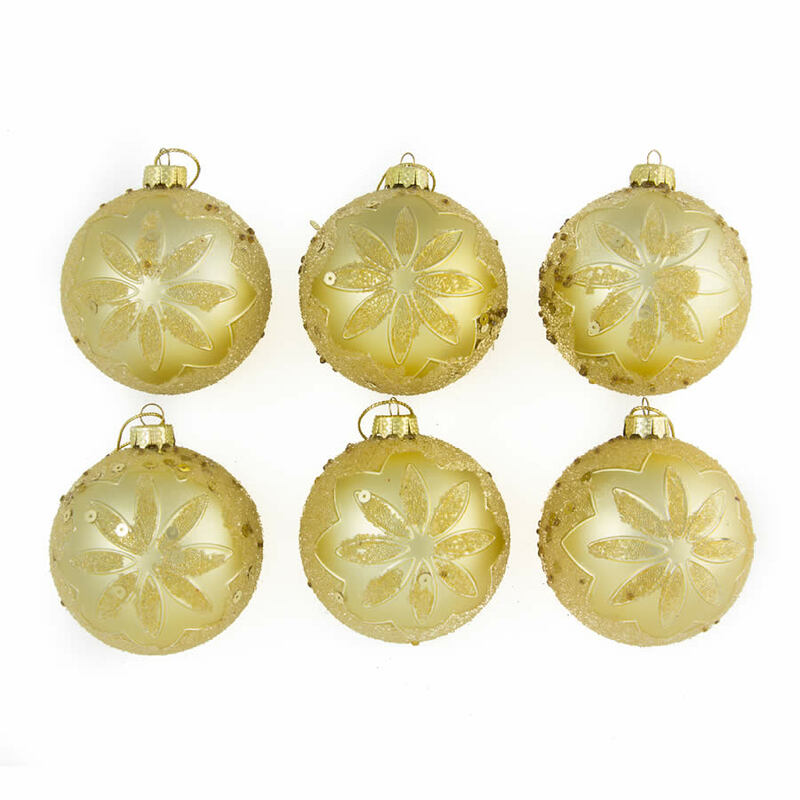 Wow doesn’t even go close to describing our simply stunning 8cm Gold Embossed Baubles. 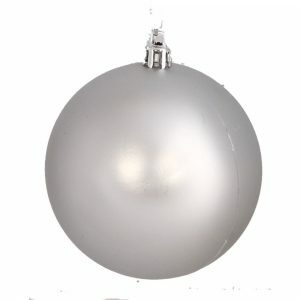 Each gold bauble is embossed with a glitter floral design and sequins, and has a gold top that holds a hook or thread for hanging. 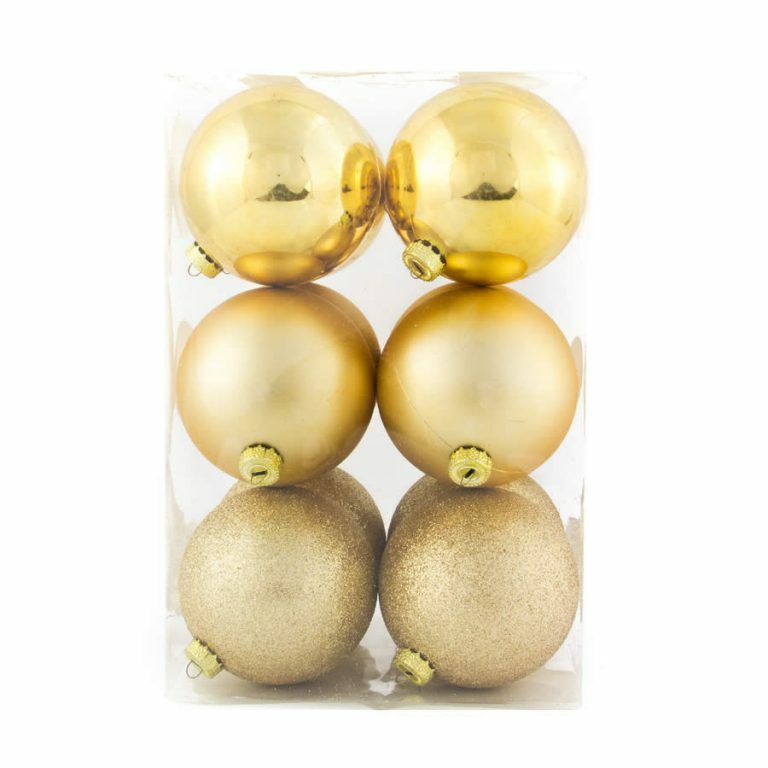 Our Gold Embossed Baubles come in 6 packs and co-ordinate beautifully with our Purple Glitter/Shiny/Matt 12 packs for a breathtaking effect, or can be used as an accent with plain Red or plain green baubles. 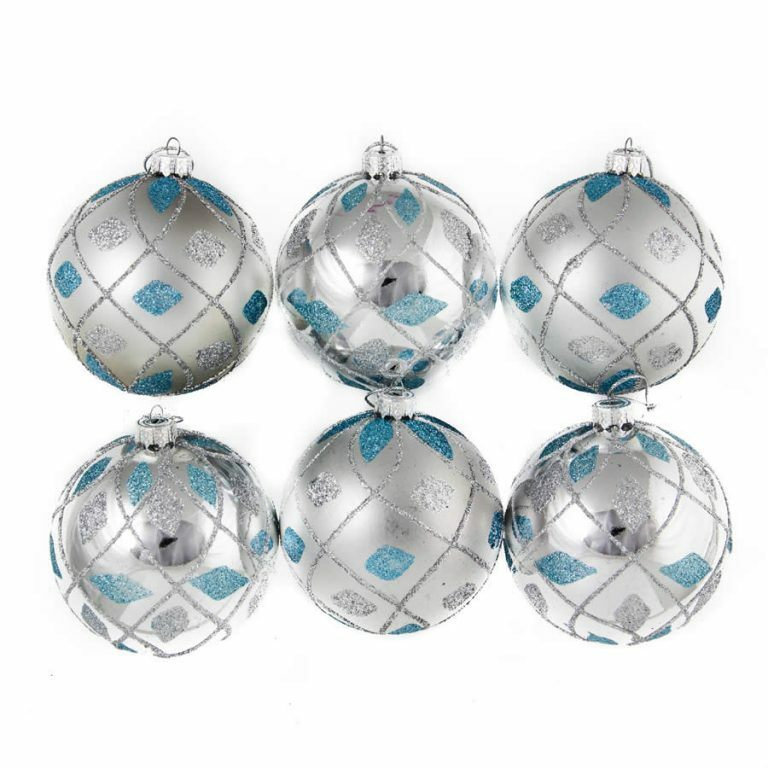 Our Gold Embossed Baubles have the added advantage of being shatterproof Christmas Decorations, which means you can concentrate on the joy of choosing your ornaments and dressing your tree instead of worrying about the injuries or breakages that can happen with glass baubles.